You used to have crushes on them, but you haven't thought about them in years. Where are these '90s teen stars now? You're going to have to recalibrate your relationship goals after you hear this adorable love story from the 'Justice League' star. 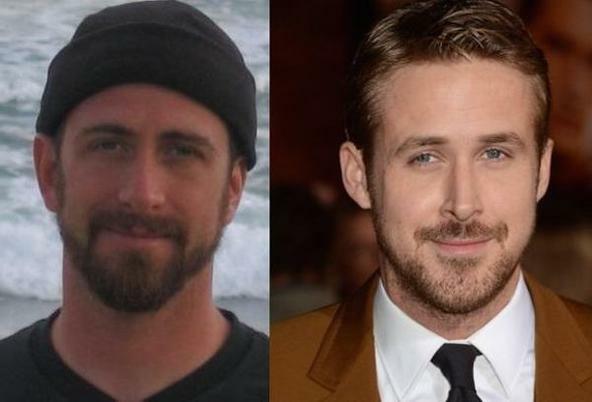 You'll be shocked to see some of these celebrities that were born in the same year. It's strange (and envy-inducing) seeing the characters we know from the massively popular series so happy in love. Stars! They're just like us (except they still look great without makeup). The good news is, the time machine worked. The bad news is, Napoleon used the wrong crystals. Poor Robin can't go anywhere without being blamed for the mess left in the mop bucket. This statue can be seen at the Field Museum in Chicago, right across from the Thriller exhibition. 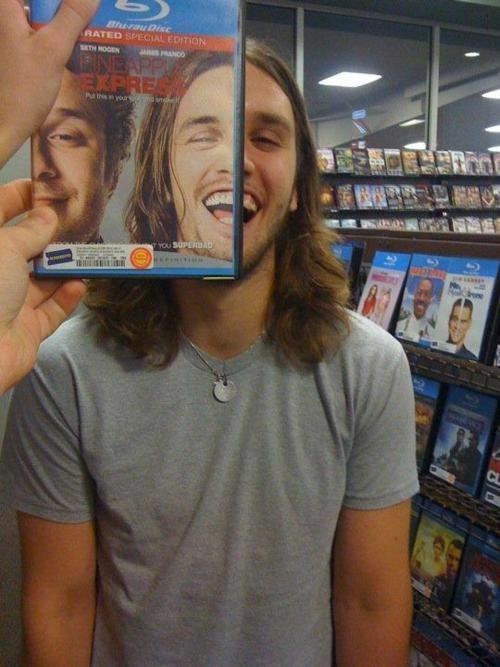 Looking like James Franco gets this guys all the ladies. And all the random Ivy league degrees. 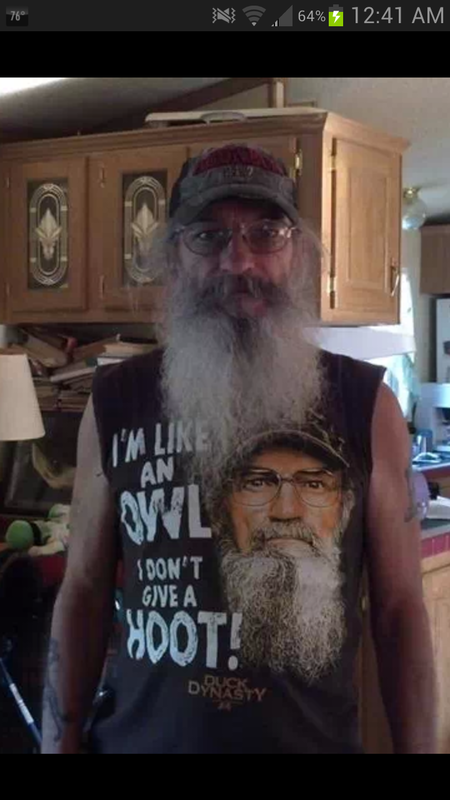 He looks either like the guy from Duck Dynasty, or Santa's more grizzled younger brother. 7. 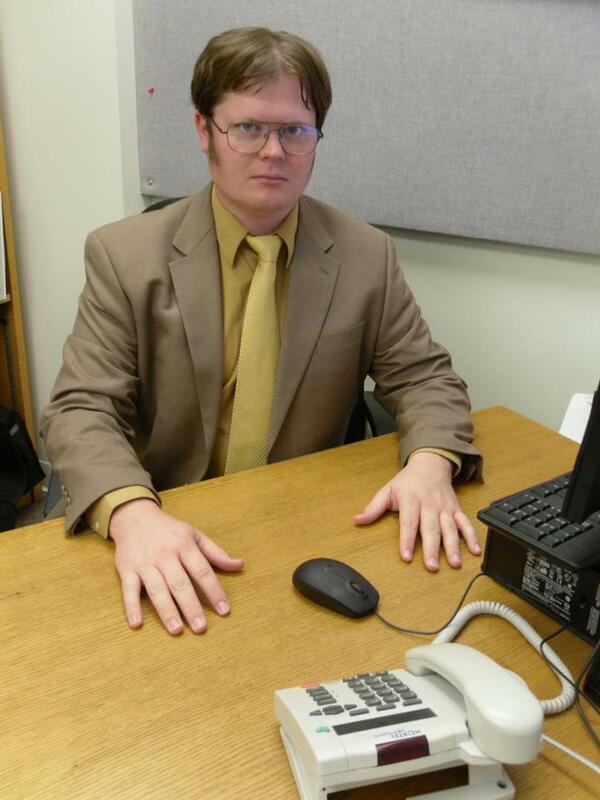 Dwight Is That You? It helps that the guy dressed like him. But to be fair, you can put a tan suit on a banana and it would look like Dwight Schrute. "A million Facebook likes isn't cool. You know what is cool? A BILLION Facebook likes." Well hi diddly do neighborinio! Some-diddly-day I'll have-iddly this speech-didly impediment under controllio. 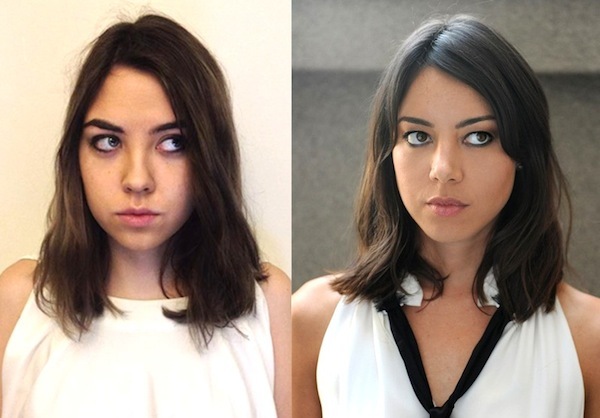 How do you grade her Emma Stone-impersonation? We give it an easy A. (the rest of this caption unavailable due to the writer fainting). 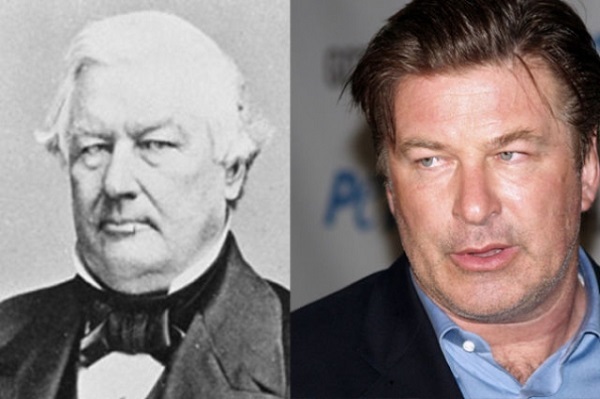 Could Alec Baldwin be secretly related to the 13th President of the United States? Or is Millard Fillmore a time traveler? The thought that there are now TWO people out there who can give that icy stare is TERRIFYING. 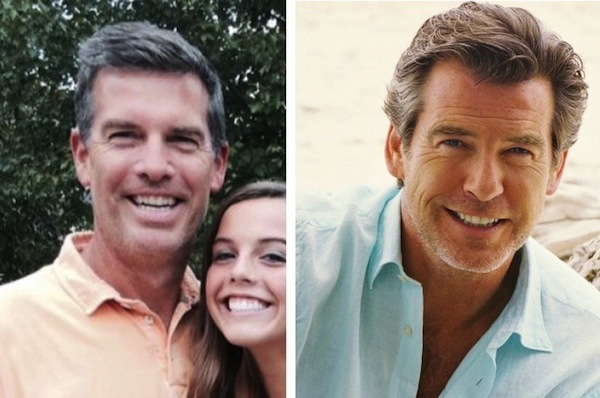 One is a loving father, the other is a loving father (who played James Bond). 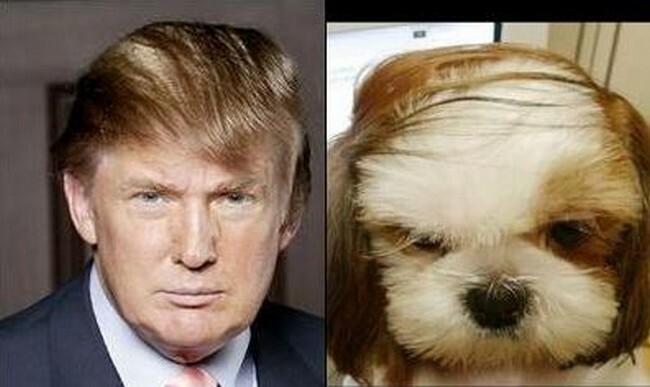 The combover is silly and he should really be house trained. Oh, but the puppy is cute.